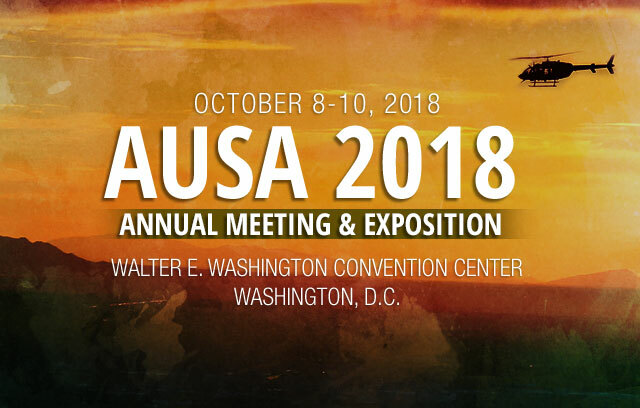 Oct. 1 — 11:30 a.m. to 6 p.m.
Oct. 2 — 8:30 a.m. to 6 p.m.
Oct. 3 — 8:30 a.m. to 3 p.m.
Several companies—including those specializing in products for emergency support, disaster relief, and emerging/developing economies—will exhibit at the 12th annual demonstration. The name STAR-TIDES is an acronym for Sharing To Accelerate Research-Transformative Innovation for Development and Emergency Support, which derived from a global knowledge sharing research project at National Defense University—part of the Department of Defense (DoD). Solar Stik will show the capabilities of portable hybrid power systems in both small (1–2 kW) and large (more than 5 kW) configurations. 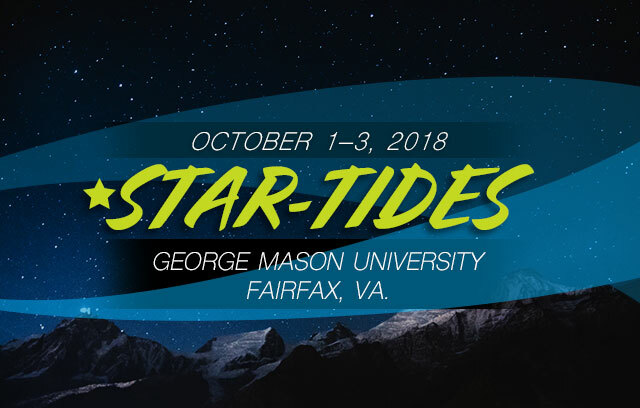 Companies participating at the public STAR-TIDES event are invited to present at the DoD–focused tech demonstration held at the Pentagon on Oct. 4 and 5. 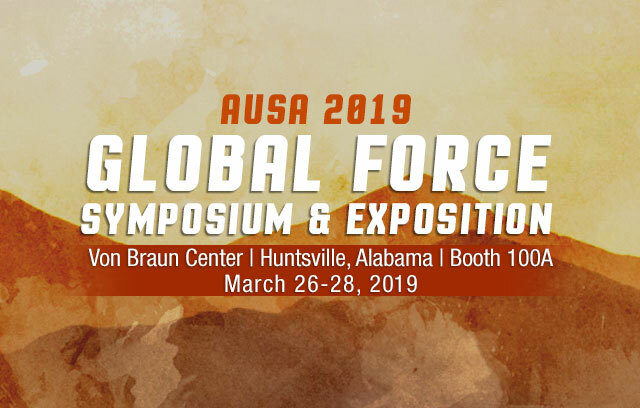 Solar Stik will showcase its highly portable 1–2 kW hybrid power system at this event. For more information about the STAR-TIDES events visit star-tides.net.